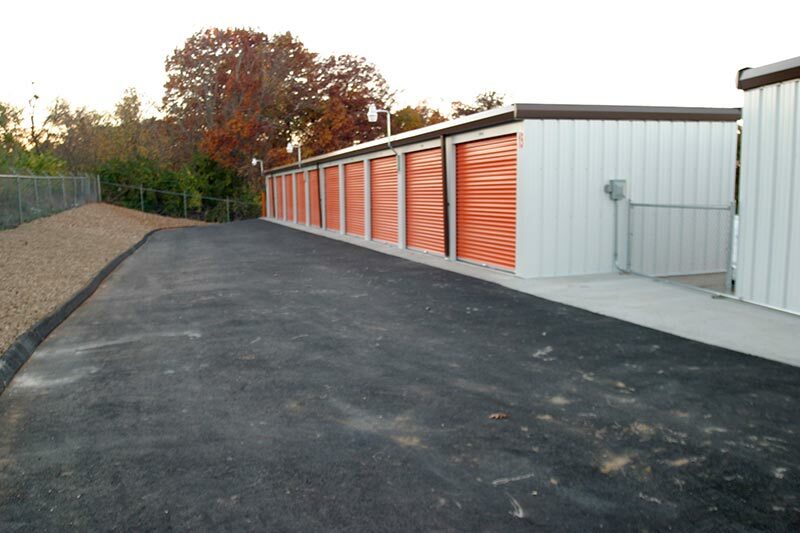 Secure facilities with surveillance cameras and gated keypad entry. 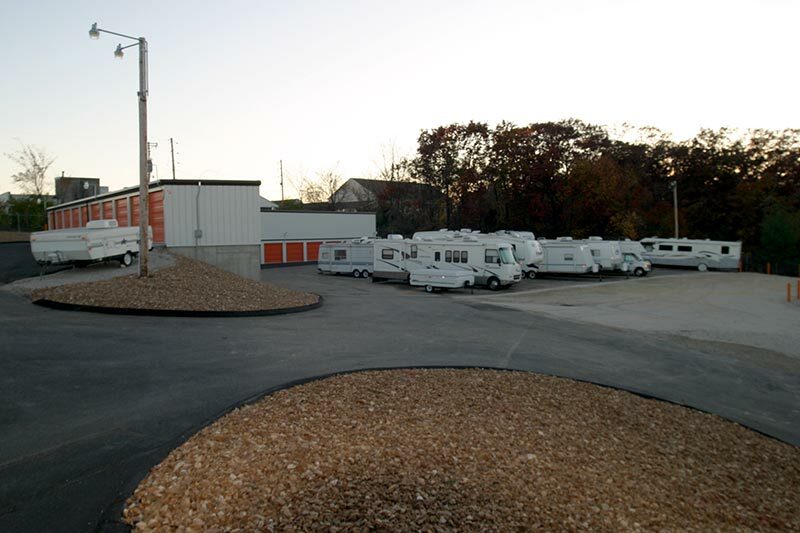 Store your RV safely with Art’s Self Storage. 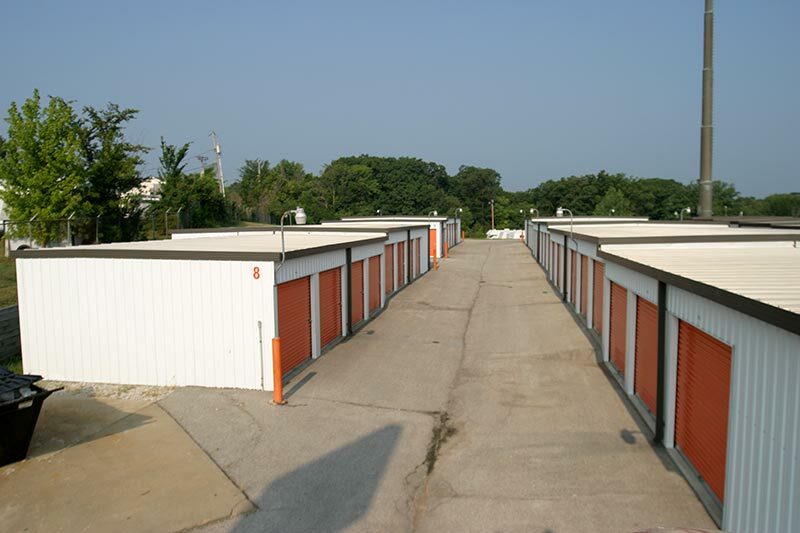 Call us today 636-677-1960. 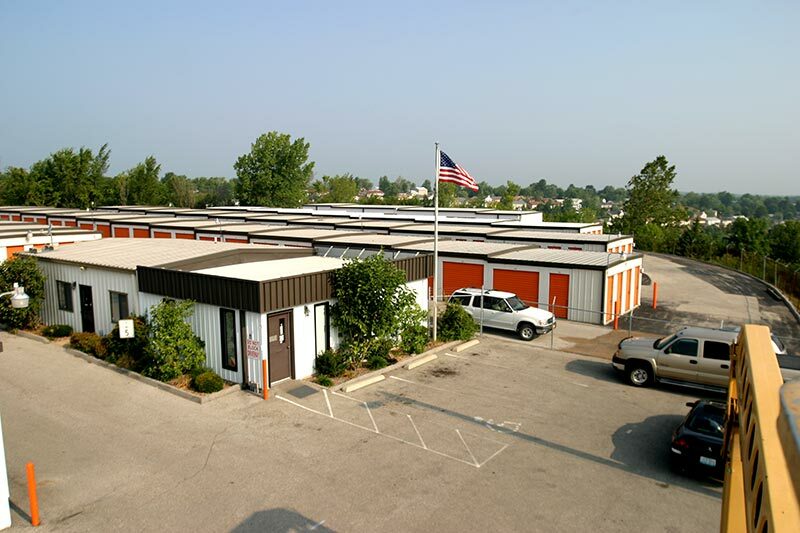 Locally owned and operated with staff who care about our customers. 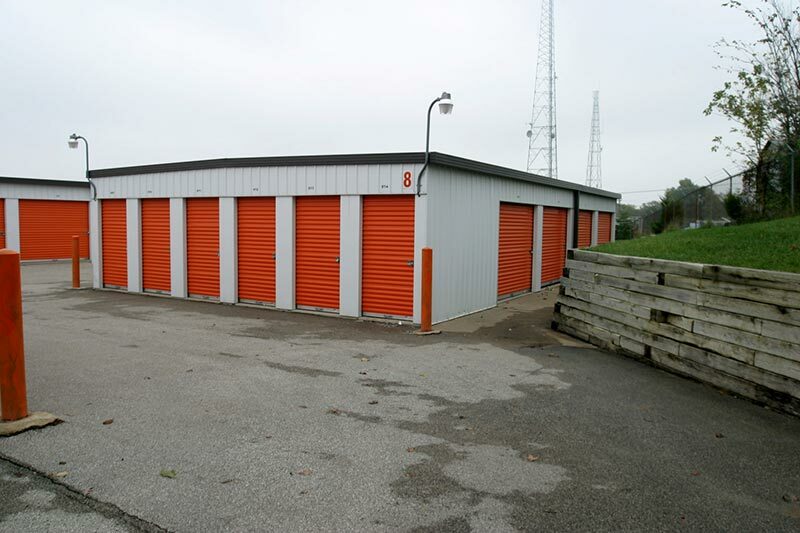 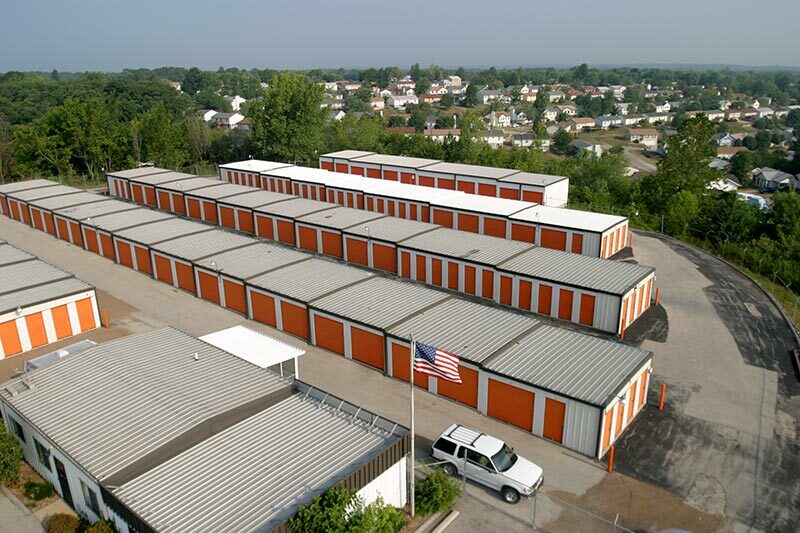 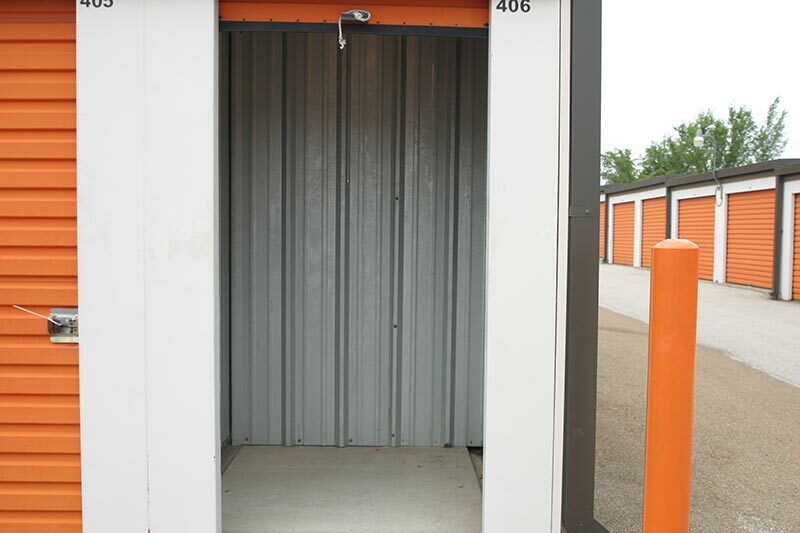 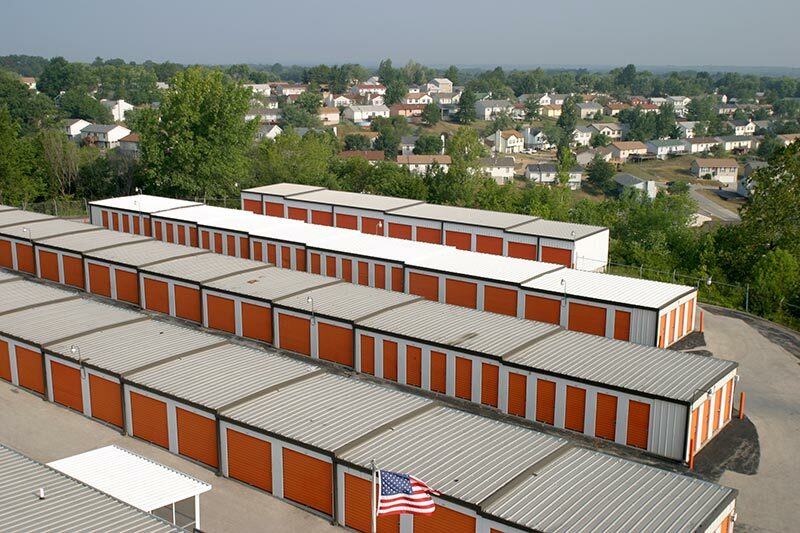 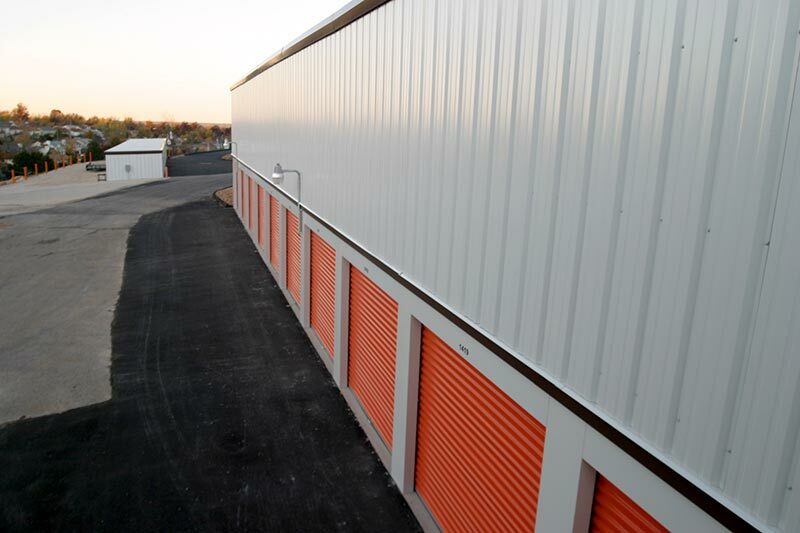 Whether you need personal or business storage to accommodate excess home funisnhings, inventory, equipment or files - or simply require more available square footage - Art's High Ridge Self Storage has a flexible and afforable storage solution for you. 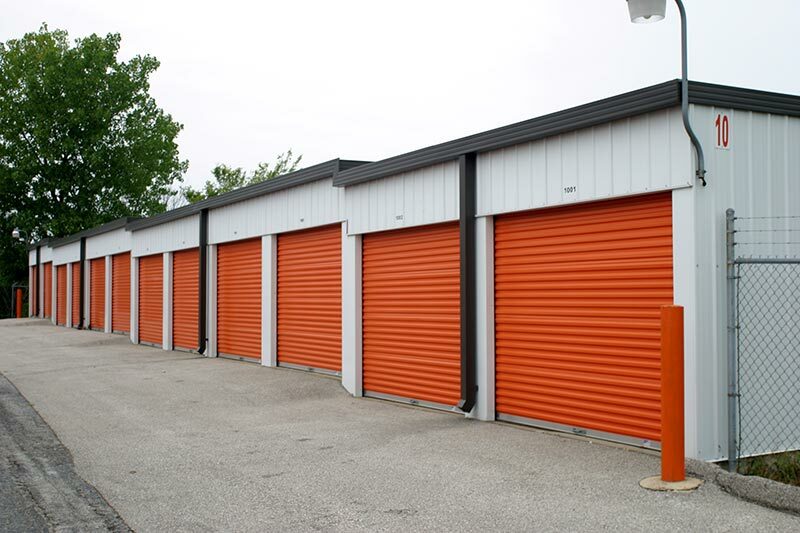 customers month-to-month leases, online bill payment and friendly service. 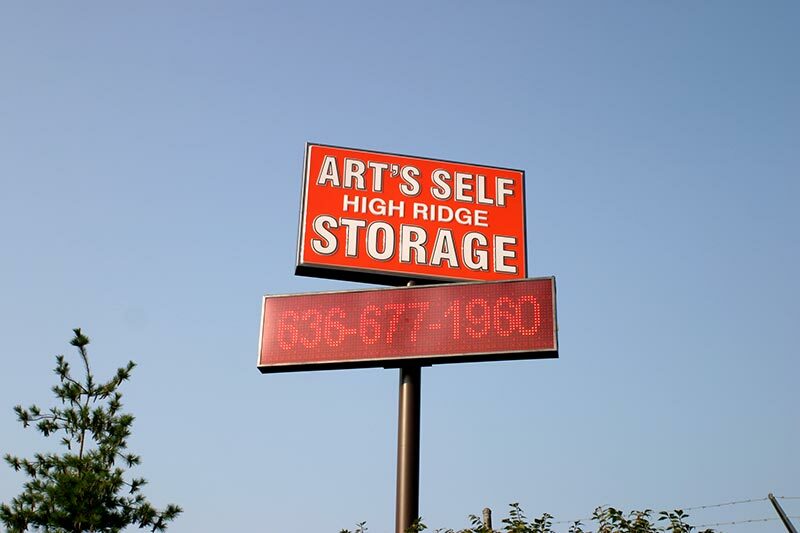 © 2019 Art's High Ridge Self Storage.